Many people intend to lose their car keys and don’t know the best way to replace it. For this reason, we wrote this post in order to help you to decide the best way to replace your lost car key. Perhaps, you need automotive key replacement in Walmart on Macarthur Rd of Whitehall PA, right now. Maybe you got stuck in Westgate Mall on Schoenersville Rd of Bethlehem PA. And maybe you’re somewhere on Main St of Nazareth PA. When we do car key services, we don’t really care where we are. We are here to help. In fact, it doesn’t matter where you lost your car key in the Lehigh Valley. There are many auto locksmiths in Easton, Bethlehem, and Allentown, but there are only few who can cut and program car keys. Because advanced security of cars is always keeping updated, programming a new proximity car key to your vehicle is not an easy process. Yet, we at LockTech24/7 have your transponder car key or key fob and we’re ready to get you back on the road in no time. In short, you can easily rely on our car locksmiths to come for the rescue wherever you’re located in the Lehigh Valley. This includes from Easton to Fogelsville and from Coopersburg to Danielsville PA.
Our auto locksmiths are simply everywhere in and surrounding the Lehigh Valley PA. We are your local auto locksmiths. How To Get Key Replacement For Your Car? So you lost, misplaced, or broke your car key and you’re wondering how to get a key replacement to your car. You arrived at the right place! There are several steps you can do in order to replace your automotive key, yet, we strongly recommend you to call us, professional automotive locksmiths. We cover almost all auto keys. key-less entry fobs, and proximity key fobs for push-to-start ignition locks. With this in mind, we drive to your location and we make your new car key on site, while you wait. Don’t worry, we work quickly! In the meantime, we would like to share the steps you can follow in order to replace your car key. A mobile auto locksmith is able to drive to your location so you don’t need to tow your car to a local professional shop. 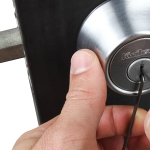 Calling a mobile locksmith, most likely, will ensure you get a cheaper price than any other professionals. This is most of the times the case with LockTech24/7. When you hire a mobile automotive locksmith not just you save money, but you also save time, stress, and frustration. This is because a mobile locksmith such as LockTech24/7 comes to your location and providing car key services on site. This includes also programming your transponder key or key fob on the spot. In addition, a professional locksmith is able to get a key code of older cars than a car dealer can get. So in this case, a mobile locksmith is the best way for a smooth car key replacement service. You need to tow your car to the dealer which will cost you paying more in the end of the process. 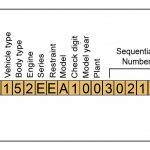 If you own an older car, a car dealer can’t get your key code in order to make a key. Usually, you would end up paying more to a car dealer than paying to automotive locksmith. In most cases, leaving your car with a car dealer ends up paying more money. While mobile locksmith, for instance; LockTech24/7 arrives at your location, going to a car dealership adds an additional expense of towing your car to a local car dealership. You can save this expense! We are here to help you reach this goal. Call us as soon as possible for a faster car key replacement. No matter if you need us day or night. It also no matter what kind of key and fob you need to your vehicle. We have your car key, and we have you covered. Your local auto locksmiths! This is indeed your best choice to replace your lost car key in affordable price and hassle-free. If you stuck in the middle of the road because you lost your only vehicle key, we are the local locksmith company to call. 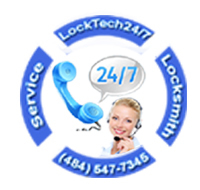 By calling LockTech24/7 can ensure you smooth and pleasant locksmith service. This is our guarantee! 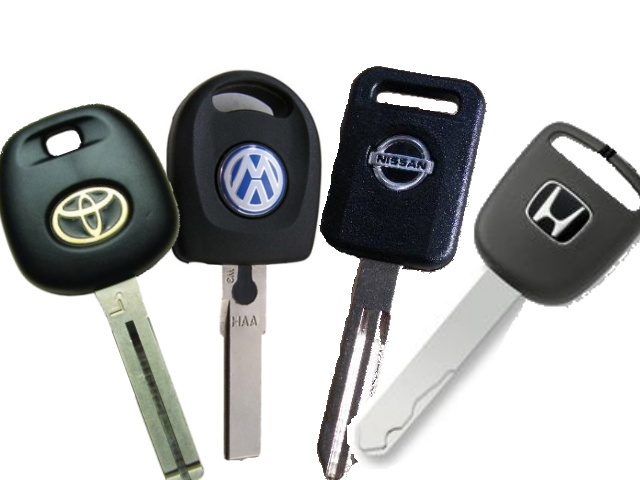 You can rest assured that we have your car key and we have you covered. So don’t wait in the dark, simply call us to find out more about our mobile car key services in Bethlehem, Allentown, and Easton, PA. We are here twenty-four hours a day, seven days a week, so we will answer your call whether you call us early morning or late at night. We’re simply available at all time. LockTech24/7 car key specialists provide transponder key cut and program, laser cut car keys, keyless entry remote and proximity smart key fob. When you deal with LockTech24/7, you deal with the best. Please call us at (484) 547-7345 for a faster auto locksmith service. We are ready for your call! Please call now!